PASIG CITY, September 13, 2017 – Recognizing the exemplary efforts of Filipino teachers in instilling lifelong values and competencies among learners, Department of Education – DepEd Secretary Leonor Magtolis Briones enjoined all schools and DepEd offices in commemorating the National Teachers’ Month (NTM), which started on September 5 and will culminate in a grand celebration of the National Teachers’ Day (NTD) and World Teachers’ Day (WTD) on October 5. The Education Chief conveyed her sincerest gratitude toward those in the teaching profession for bringing to the ground the various reforms of the Department, and ensuring the delivery of quality, accessible, relevant, and liberating basic education to all Filipino learners. Anchored on the theme, Gurong Pilipino: Kaakbay sa Progreso, these celebrations aim to honor those who are in the teaching profession, and acknowledge and give emphasis on their crucial role, loyal service, and dedicated commitment in developing global-minded citizens, nurturing families, strengthening communities, and building the nation. 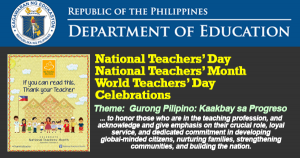 These celebrations also aim to revitalize the image of and respect for teaching as a vocation by increasing public awareness on the value of teachers in the Philippine society; take the occasion as an opportunity in building the image of teaching as an attractive and fulfilling profession; generate widespread support and assistance for teachers; and express gratitude for the positive influences of teachers on Filipino learners. “I have so much respect for our teachers and I am very delighted that I am part of an agency that constantly does something for the benefit of our teachers. Together with our Honorable Secretary, we are doing our best to make their daily lives better and for them to get the benefits that they deserve. But on this special day, the Department and all our partners will maximize its efforts to be able to honor our teachers,” he added. 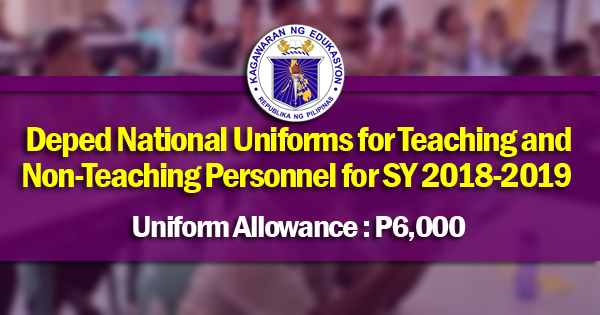 All elementary and secondary schools—both public and private—district, schools division and regional offices are set to have synchronized programs, projects and activities (SPPAs) in line with the NTM. 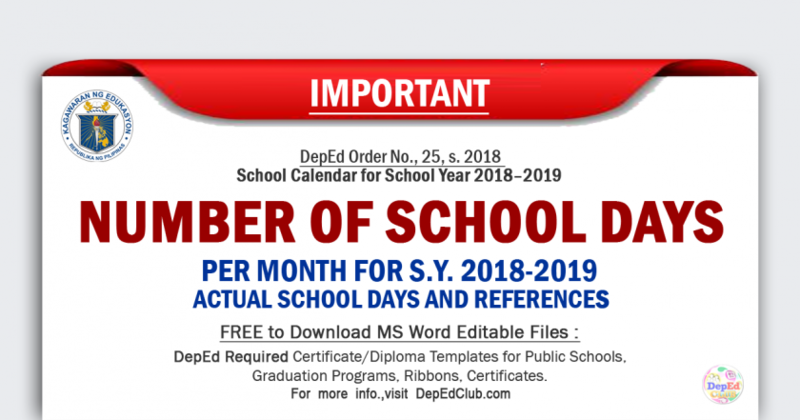 Moreover, to boost public awareness on the NTM, NTD, and WTD celebrations, all schools and DepEd offices are encouraged to post streamers with the required logo. The digital files of the streamer designs may be downloaded at www.deped.gov.ph/others. All school heads, district supervisors, schools division superintendents (SDSs), and regional directors (RDs) are enjoined to actively lead all activities for the said celebrations. To further campaign the NTM celebration, the Metrobank Foundation and Microsoft Philippines, in close collaboration with DepEd, launched the NTM Twibbon, which allows Facebook users to customize their profile photo with the NTM badge. 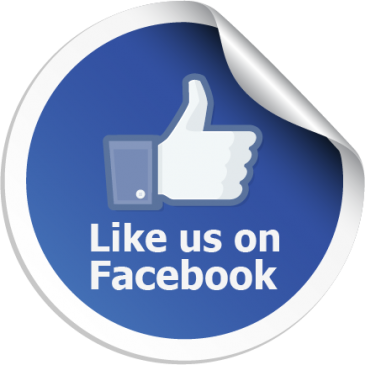 This feature may be accessed at http://bit.ly/2ex8wUP. Furthermore, DepEd is set to conduct the NTD and WTD celebrations at the Ibalong Centrum for Recreation on October 5 in Legazpi City, Albay. The DepEd National Capital Region (NCR) will also hold a culmination program on October 2 at the Cuneta Astrodome in Pasay City. “On that day, we want our teachers and all the people who will participate to enjoy because that day is really for them. We will do our best to come up with an event that they will remember even after five or 10 years. We will be there to celebrate with them and we will be the first to thank and honor them for all the things that they continuously do for our children and for the education sector as a whole,” Umali expressed. 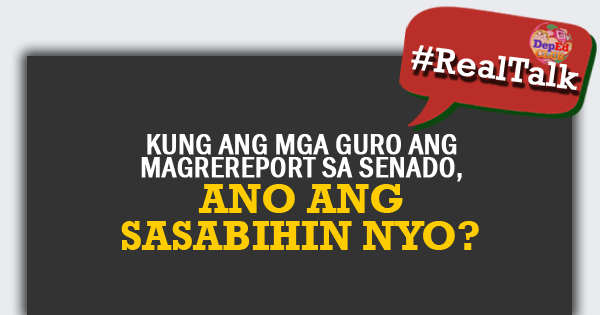 These efforts are pursuant to the DepEd Memorandum No. 137, series of 2017, or the 2017 National Teachers’ Month and National Teachers’ Day/ World Teachers Day Celebrations, which is available online at http://www.deped.gov.ph/memos/dm-137-s-2017.